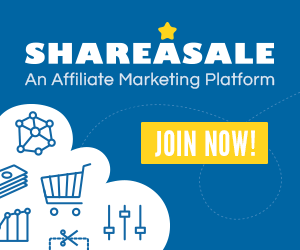 One of the hallmarks of professionally designed graphics is the use of layers. 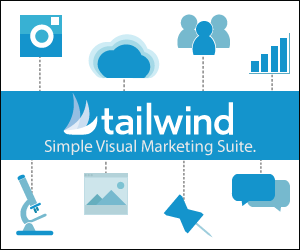 Photos, text, and graphic elements layer on top of each other to form a cohesive design. Layering these elements only works if the elements themselves have been designed on a transparent background. 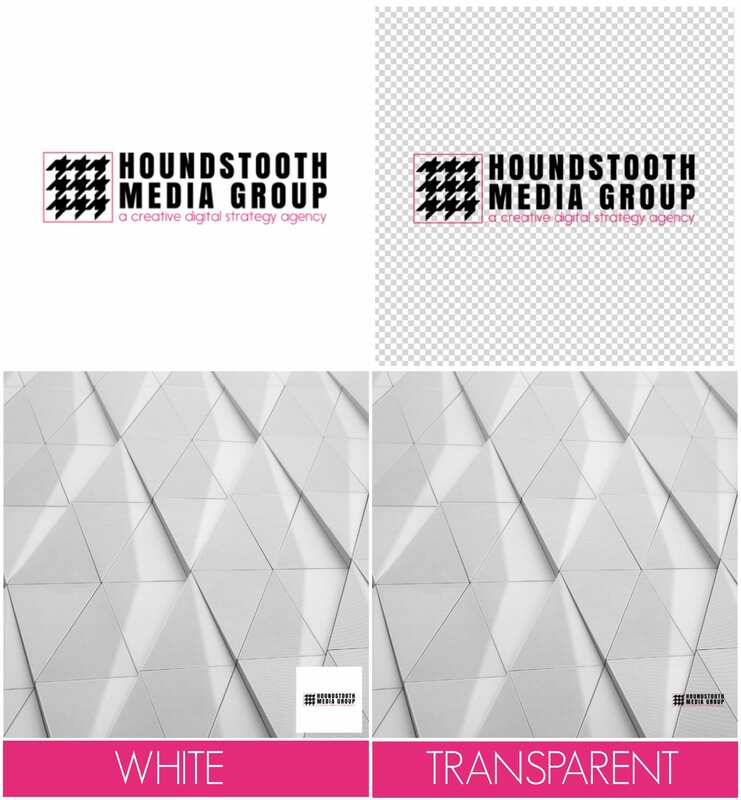 You do not have to have a graphic design background or costly software to create designs on transparent backgrounds. If you have chosen their Canva for Work pricing tier, you can easily make a transparent background in Canva. Images with transparent backgrounds are useful when you are layering images. Whether you are adding a watermark to your photos, creating graphics for social media, or designing print materials for your marketing plan, an image with a transparent background can be layered to create beautiful, professional-looking designs. Begin by creating a project in Canva as you normally would. The project can be any size or shape and this technique will still work. When you are creating the design, remember that any elements you add will be visible in the finished project. Any filled shapes, text, or photos will be present on top of the transparent background. Do not place any element as the background of your design (color, photo, etc.) or there will be no part of the design left to be transparent. Select the Download option from the pulldown menu at the top right corner of the workspace. Make sure that PNG is selected from the File Type pulldown menu. Tick the box to select Transparent background. If you do not see the box to select Transparent background, you are likely on Canva’s Free Forever pricing tier. The ability to create a transparent background is a premium option that is only available in the Canva for Work and Canva Enterprise tiers. An image on a white background may look the same in various applications, but when you lay the image over another image the difference is obvious. An image with a transparent background can be laid over another image without the distracting white background. Once you have created a graphic with a transparent background, you can use it to layer over other images. Simply upload the image back into Canva, and you can place it on top of any other image or design. All the examples in this article have been with our logo, but you can use this same technique for photos in frames, shapes, or plain text. 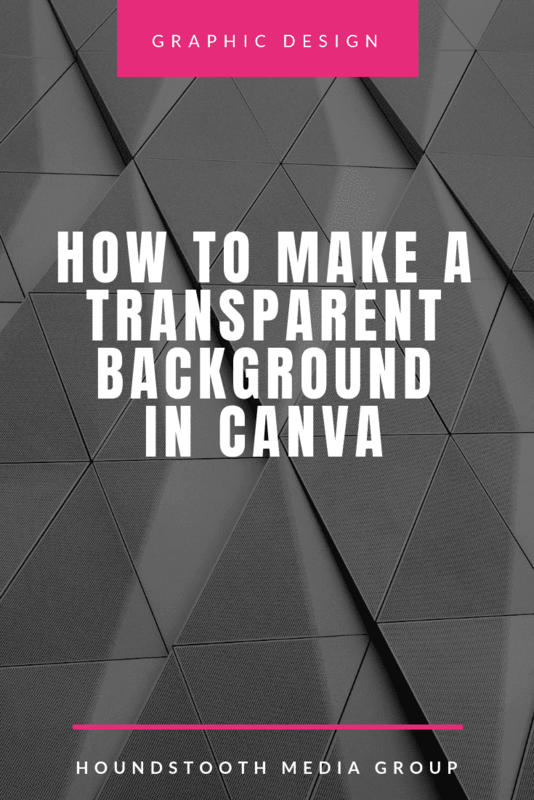 Now that you know how to make a transparent background in Canva, the options are limitless! As a former creative writing and journalism teacher, Jessica applies her love of writing to the world of blogging. A strong creative streak also helps her to craft beautiful graphics suited to your brand.